1. May 2009. Catching some live music is an absolute must for any visit to Nashville, USA’s self-professed Music City. The easiest and cheapest way to do this is to head for the line of honky tonks and dive bars down on Broadway. Most didn’t even have a cover charge, just walk on in, grab a beer and breathe it all in. I also remember seeing a fair few buskers about, dotted along the streets here and there and gathered outside the entrance to The Country Music Hall of Fame. This was all great, but what I really wanted was the experience of seeing one of my musical heroes strutting their stuff at Ryman Auditorium, one of America’s most legendary music venues. 2. May 2009. Ryman Auditorium was built in 1892 as a gospel tabernacle by Mr. Thomas Ryman, a local riverboat magnate. 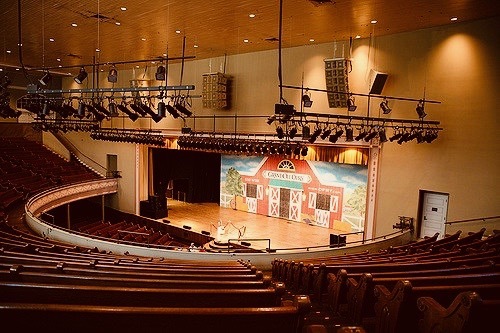 In the years following Ryman’s death it branched out into political rallies and theatrical productions before becoming the host of The Grand Ole Opry, the world famous weekly country music stage concert. With its striking Victorian Gothic exterior and church-pew interior I admittedly felt the hairs on the back of my neck stand up as I dropped down onto one of the Ryman’s wooden benches. 3. May 2009. 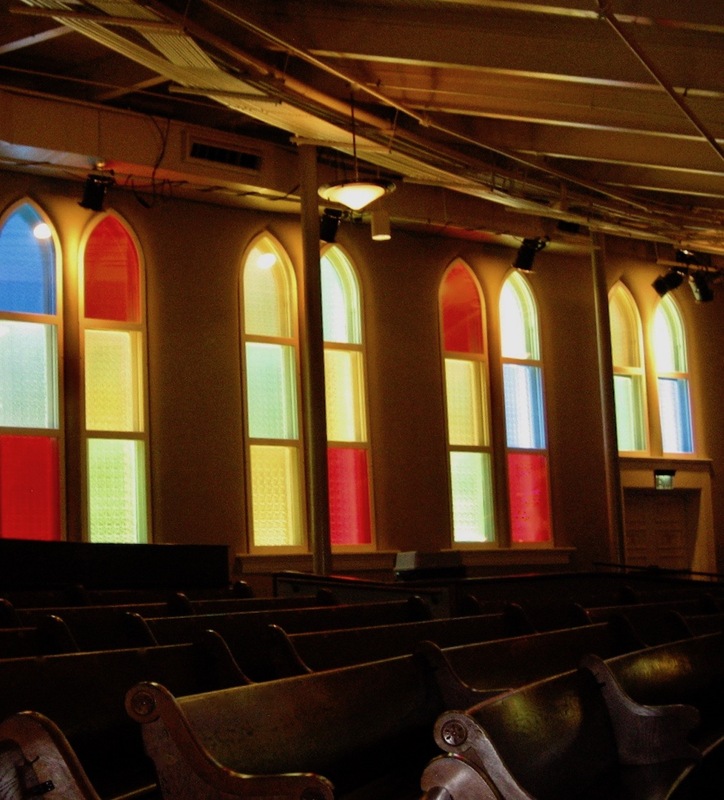 It was impossible not to feel the weight of history as I sat there reflecting in the Ryman’s historical silence. After all this is where Helen Keller lectured, where Harry Houdini performed magic and where the likes of Bob Hope and Charlie Chaplin starred in plays. Have a flick online through the famous bands and solo artists who’ve played here and it serves as an exhaustive who’s who of popular music. 4. May 2009. I tried so hard to catch a concert here during my two visits to Nashville, but it wasn’t to be. 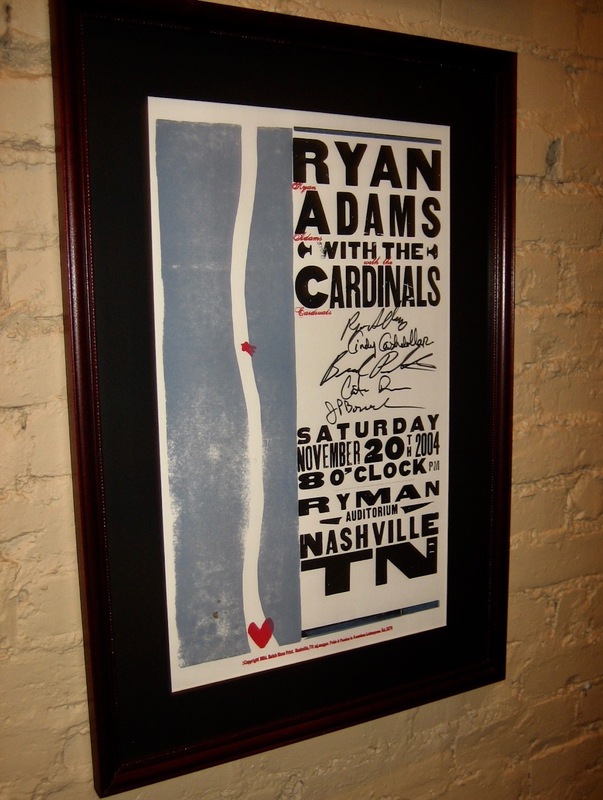 I’d pretty much saw off a limb for the chance to see Ryan Adams doing his thing up on the Ryman’s hallowed stage, but in the end the closest I got was this commemorative poster. There are several cool galleries to check out, some of which are decade specific, while one is dedicated to Johnny Cash and June Carter Cash’s special relationship with the venue. 5. May 2009. If like me you don’t get to see a concert at Ryman Auditorium, the next best thing is to come for a day tour. 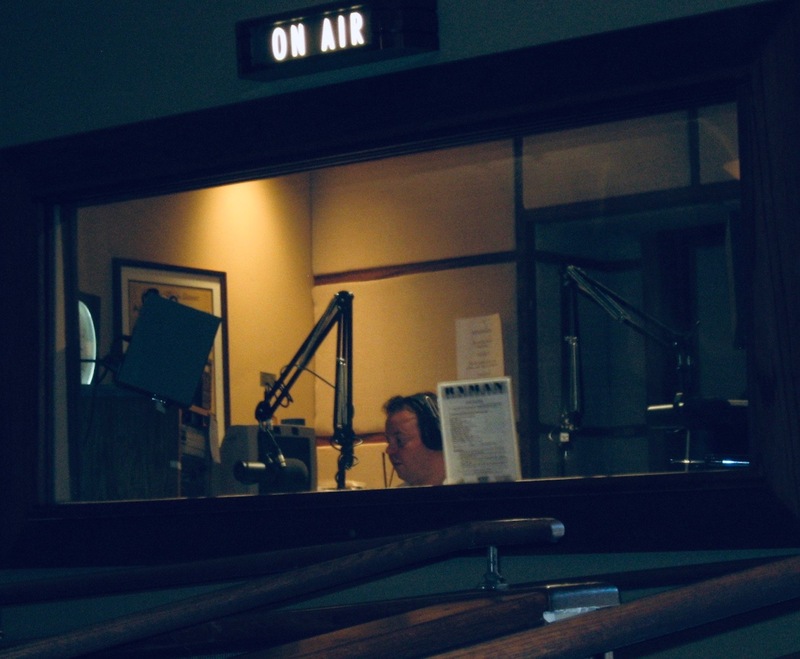 Keep an eye open for WSM Radio, USA’s longest running and most respected country music radio station that still broadcasts here. In the years since my visit the Ryman has undergone a major renovation with the opening of a new lobby, gift shop and the swanky Café Lula. Self-guided tours can be taken daily between the hours of 09:00-16:30. Adult tickets go for $24.95, kids for $16.95. Dig around online and there are also backstage and group tours available.